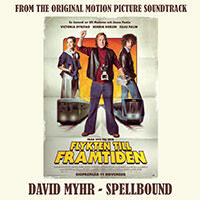 Skriv inn din e-postadresse for David Myhr relaterte nyheter og oppdateringer. 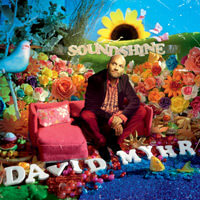 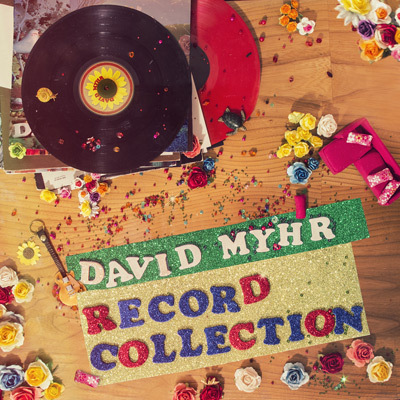 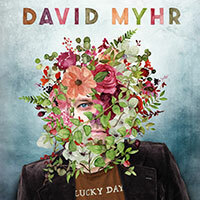 The follow-up to the 2012 album Soundshine, the new Record Collection EP continues mining the vein of timeless guitar-pop that is David Myhr's stock-in-trade. 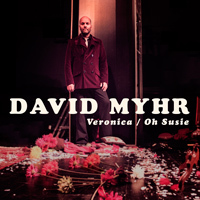 The title track is a collaboration with fellow popsmith Peter Kvint (Britney Spears, Marshall Crenshaw, Morten Harket, Natasha Bedingfield) and features guest vocals from Japanese mega-star duo Puffy (aka Puffy AmiYumi). The EP continues with You Stole My Heart Away, Boom Boom Beat (also featuring Puffy), The Things We Do For Love (a cover of the influential 10CC classic) and closes with an alternative version of Soundshine favourite Never Mine - re-recorded at Abbey Road, no less.